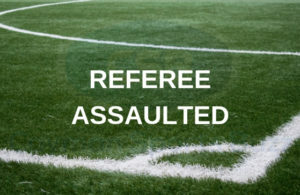 Saturday January 12, 2019 saw the end of the first PwC Junior Circuit tournament for 2019. 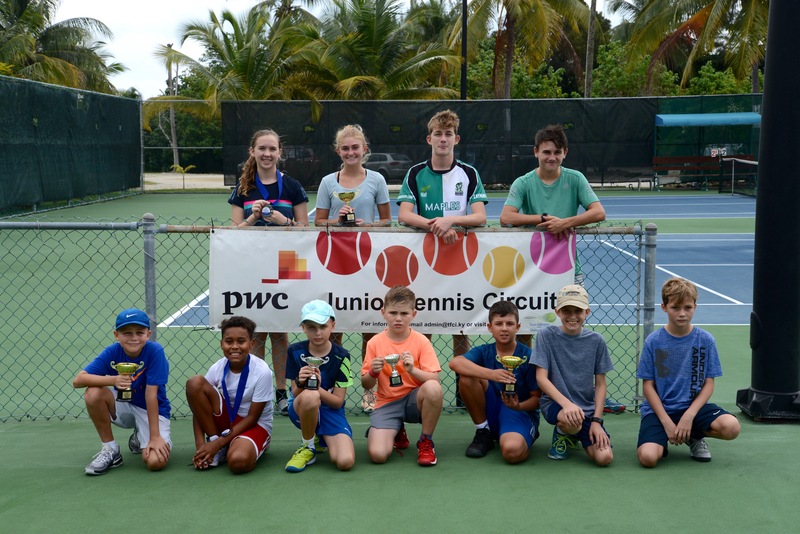 The Tennis Federation of the Cayman Islands (TFCI) organised yet another great event for the junior tennis players and fans, and the Cayman Islands Tennis Club (CITC) generously provided the courts. The tournament included competition in three age divisions – 10 & Under with eight entrants, including newcomer Mico Samson, 14 & Under with 14 entrants and 18 & Under with six entrants. 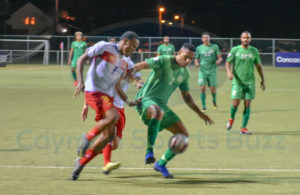 Ilian Nachev, the Tournament Director, noted that the tournament went smoothly, apart from a little drizzle on Saturday morning, which fortunately wasn’t strong enough to cause any match delays, and all players showed great sportsmanship. Noah Mitten with Tournament Director Illian Nachev. 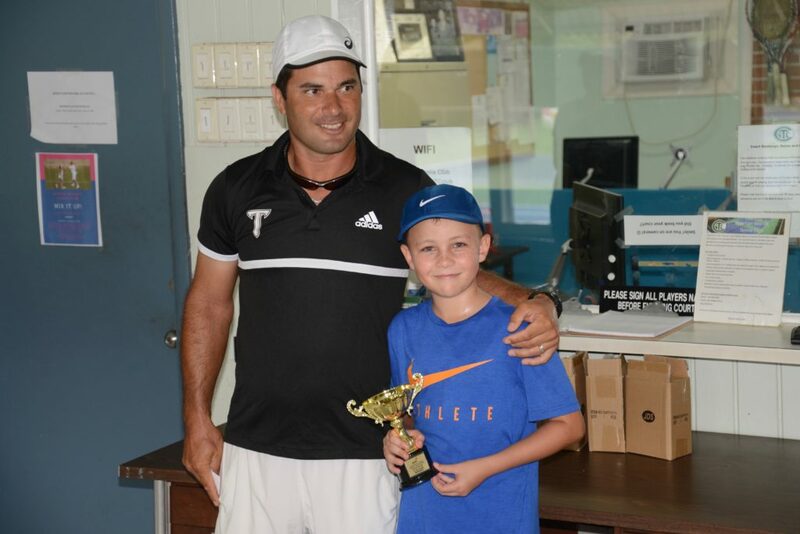 In the 10 & Under age division Noah Mitten provided us with first glimpses of a potential future Cayman Islands tennis star as he won the title, defeating Alex Linkowski 6-2, 6-2 in the finals. Lea Neverilova defeated Ricardo Reis 7-5, 6-4 in the battle for the third place and Andrew Jacques prevailed over newcomer Mico Samson with 6-2, 6-3 to win the consolation tournament. The biggest competition happened in the 14 & Under division, where there was the largest number of competitors. Albert Berksoy proved to be the toughest competitor as he triumphed by defeating Rafael Wejbora with a 6-4, 3-6, 10-5 win in the finals. In the match for the third place, Jake Fagan managed to squeeze the victory over another talented young man, Jay Jackson, 7-5, 6-4. 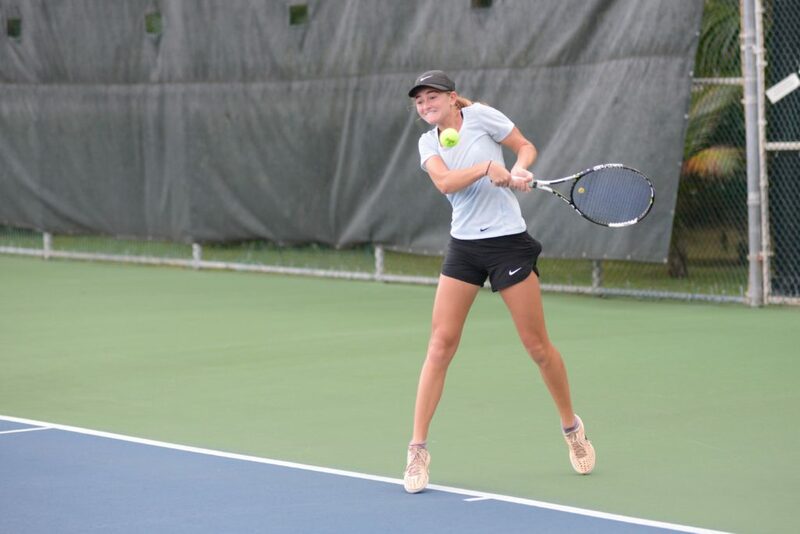 In the consolation finals we saw Phoebe Claybourn win in a very even match against Alex Grover with 6-4, 3-6, 10-7. After trying numerous times to win last year, Lauren Fullerton finally succeeded in defeating the reigning champion in the 18 & Under division, Jake Booker, with a score of 6-2, 4-6, 7-5. These two youngsters demonstrated a great level of junior tennis and a winning spirit to the last point of the match. 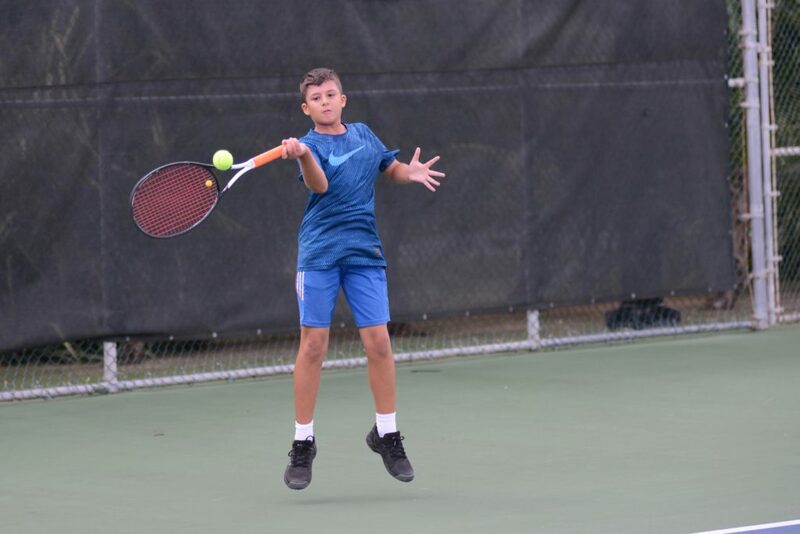 In the battle for third place, Jakub Neveril overcame Zach Jackson 6-4, 6-0 and Willow Wilkinson claimed the consolation title by defeating Ricardo Douglas 6-0, 6-1. 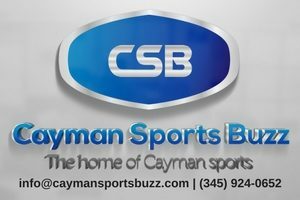 The next tournament will be 22-24 February 22 at the CITC.